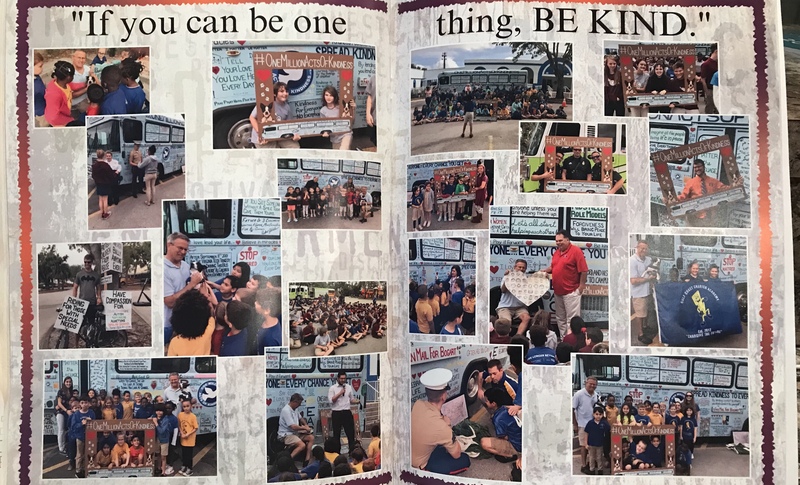 I am honored and thrilled that Gulf Coast Charter Academy South in Naples, Florida included us in their yearbook in a very big way. Thank you to all for the memorable visit. 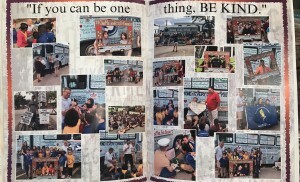 This entry was posted on Thursday, May 31st, 2018 at 10:26 am	and is filed under Kindness. You can follow any responses to this entry through the RSS 2.0 feed. You can leave a response, or trackback from your own site.